We are very excited to have our horror short story “The Trophy Wife” featured in the eBook called Death Sparkles Anthology from Draconian Publishing – edited by Devon Ellington. Proceeds go to literacy education. We have a release date! 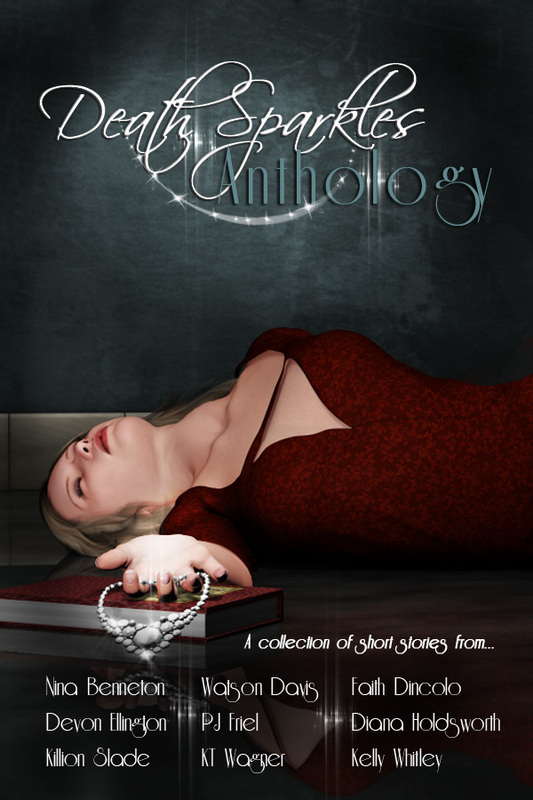 Death Sparkles Anthology is available at Amazon, iBooks, Barnes & Noble, and Smashwords on October 12th. We’ll post links as soon as they come available! Please be sure to “Like” our Killion Slade author page on Amazon – every vote helps!